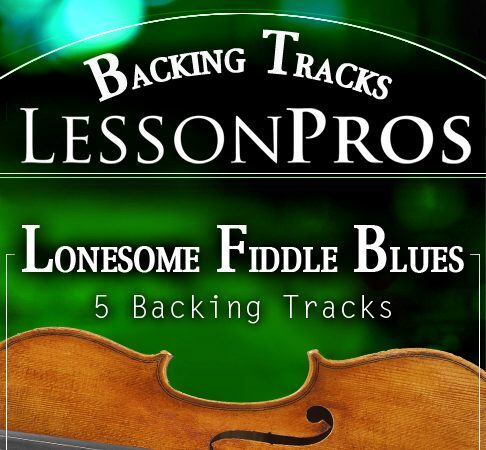 Lesson Pros offers downloadable fiddle video lessons on Irish fiddle tunes as well as tips on technique and all things fiddle. Your “fiddle coach” is Jean Bolger, a patient and insightful teacher, and fiddler with the band Colcannon. The site is brand new and it will be a little while yet until everything is functioning fully. Right now we’ve got fiddle video lessons for two Irish fiddle tunes on the “free fiddle lessons” page, and one more available for download. There are a few more recordings of upcoming tunes on the “tunes” page. I’ll be focusing on simpler tunes at first for those of you just getting started with learning by ear (see “about tune levels, below) but I hope to build the variety of the lesson library pretty quickly. If you sign up on the mailing list I’ll let you know when new lessons are posted! For those of you who want to jump right in (you know who you are!) go check out a sample lesson on the “free lesson” page. Each downloadable fiddle lesson begins with the tune being played all the way through a few times so you can relax and get it in your head. Then we break the tune up into the A and B part. Starting with the Apart, I’ll play the whole thing for you slowly. Then I’ll demonstrate, a few notes at a time, with time in between for you to copy. We’ll slowly build up to longer phrases. There’s actually a lot of memorization tricks that can be applied, and we’ll also talk about developing an understanding of form, and how that can simplify the process. After the notes are all lined up, we’ll work on picking up the tempo. Once the A part is steady, we’ll go ahead and repeat the process with the B part. After that, we’ll put the whole tune together and talk about options for ornamentation and variation. It’s not as personalized as a private fiddle lesson, but there are actually some benefits to not having me in the room with you. For example, if you feel I’m proceeding too slowly, just move the video ahead (I won’t be offended!). If there’s a spot that’s giving you trouble, put me on pause until you’ve got it (I won’t be bored!). If the section on ornamentation and variation is frustrating because it’s beyond you at the moment, save it and come back to it in a few months. I look forward to getting feedback from you about what works and what doesn’t work, and I’m sure I’ll be incorporating your suggestions into future lessons.